We have a wide range of high pressure machines and low pressure machines and can produce small products from less than 100g to large product of over 100kg in both rigid and flexible PUR foam with different gravity, integral foam, solid PU and NORSelast. NORSelast is manufactured on multi-component machines tailored to optimize the properties of the material. 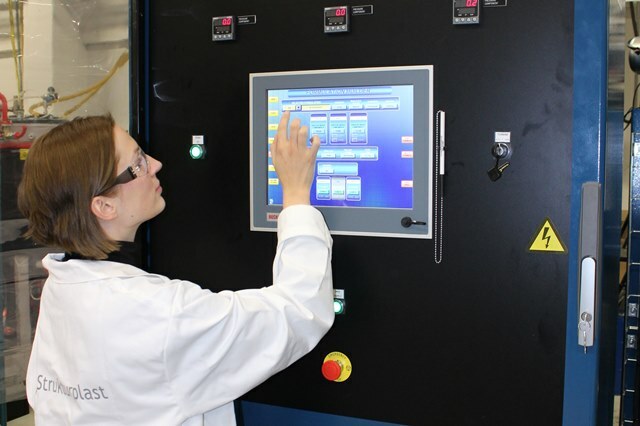 The machines log continuously data from the production that gives us good control over the quality. We offer processing and lacquering of cast products, which gives a very good finish on the finished product. We can also add electrically conductive paint or metallize the plastic surface to achieve shielding or electrostatic protection. We also have extensive experience with in mold coating (IMC) on components in flexible integral foam. We use Mastercam as CAD tools to create 3D models and drawings. 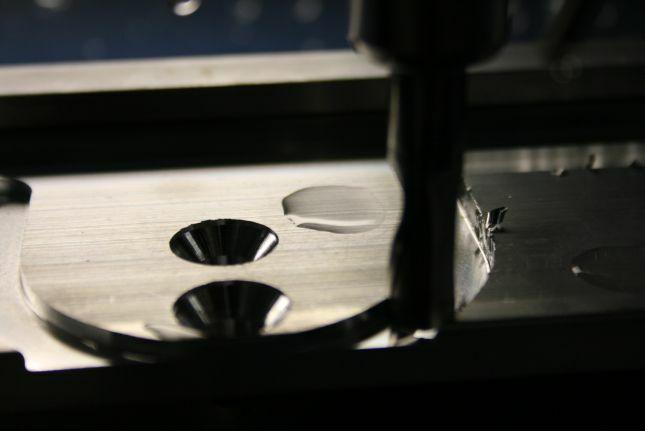 We have high precision CNC-controlled machining center for the production of shapes / plugs or prototypes and models. We have welding robots and pipes and offer complex hybrid products, product development and complete projects in cooperation with customers. 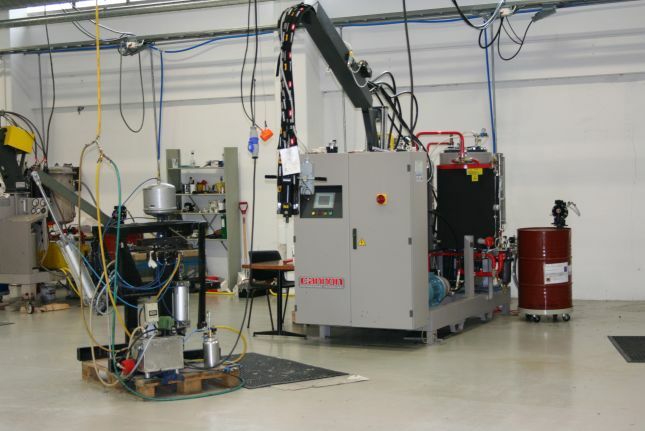 We use heating chamber for controlled curing of molded components to ensure the best quality of the final result. For mechanical testing and documentation of product characteristics we have the ability to push up to 60 tonnes and stretch 5 tonnes. We also offer testing and documentation beyond this if desired through good cooperation with, among others, SINTEF, Norner, Firda VGS and Covestro.